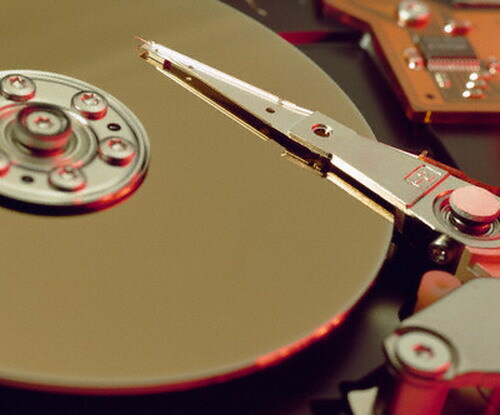 There are situations when one of the partitions on your hard driveand ceases to work properly. It can be install any programs that could cause a failure in the section of the hard drive, or any other reason. As a rule, corrupted hard disk partition then file system is RAW and zero capacity. And to again be able to use you want to restore the file system. To solve this problem without partial loss of files is very difficult. But with the right approach, the loss of files can be reduced to almost zero. Click the hard disk partition, file system which you want to restore, right-click. In the context menu choose "Format". In the window that appears, select file systemin which to format the partition. As a way of formatting select "Fast". Formatted disks this way, you can later recover information. After that press "Start". After a few seconds the hard drive partition will be formatted and the file system is restored. Now that hard disk partition is formatted and the file system is restored, you can recover the lost information. After returning in the file system do not save in this section any information, as this will significantly increase the chances of data recovery. To restore them you will need TuneUp Utilities. Download the program from Internet and install it on your computer. Run the program. After you scan the computer you will be taken to the main menu. In this menu click the left mouse button on the tab "Fix problems". In the appeared window choose "Recover deleted data". In the next window, mark the desired partition and click "Next". Will appear another window. In the "search Criteria" not necessary to write anything, as you don't look for a specific file. In this window check the box next to "Show only files in good condition" and click "Next". Will begin process of search of deleted files. After its completion, the found files will be displayed in the program window. Just select them using the left mouse button and at the bottom of the program window, click "Restore". Lost files will be restored.